The Centers for Medicare and Medicaid Service (CMS) determined that the Medicaid program doled out $14.4 billion in improper payments in fiscal year 2013, according to a report from the Government Accountability Office (GAO). Currently, the Medicaid program provides health care coverage to about 71.7 million individuals at an annual cost of about $431.1 billion. Because of the program’s large size, the GAO states it is vulnerable to improper payments. A significant amount of growth of the Medicare program is due to the Patient Protection and Affordable Care Act (PPACA), popularly known as Obamacare. “The size and diversity of the Medicaid program make it particularly vulnerable to improper payments – including payments made for treatments or services that were not covered by program rules, that were not medically necessary, or that were billed for but never provided,” states the report. 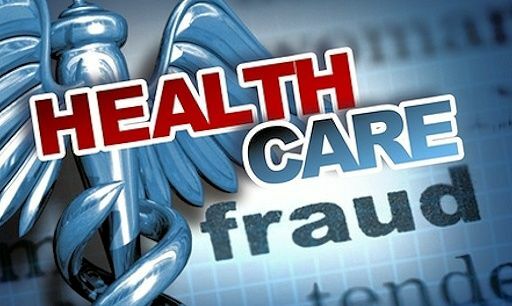 “The Centers for Medicare and Medicaid Services, the federal agency within the Department of Health and Human Services (HHS) that oversees Medicaid, estimated that $14.4 billion (5.8 percent) of federal Medicaid expenditures for fiscal year 2013 were improper payments,” said the GAO.